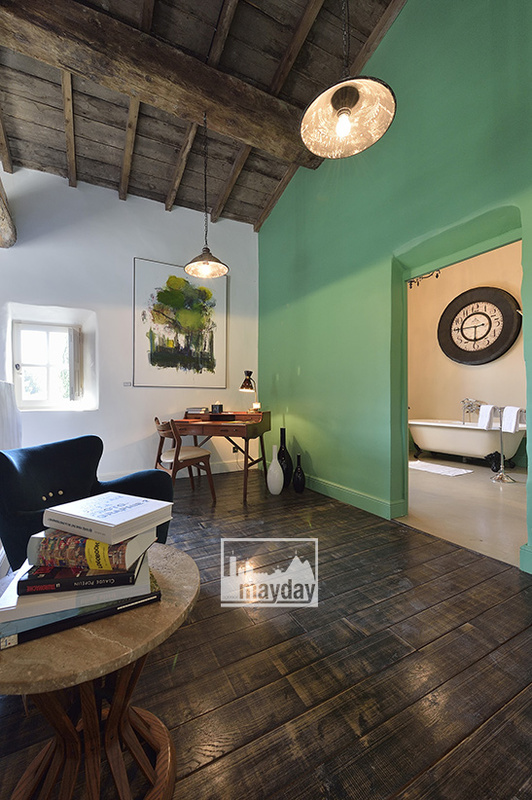 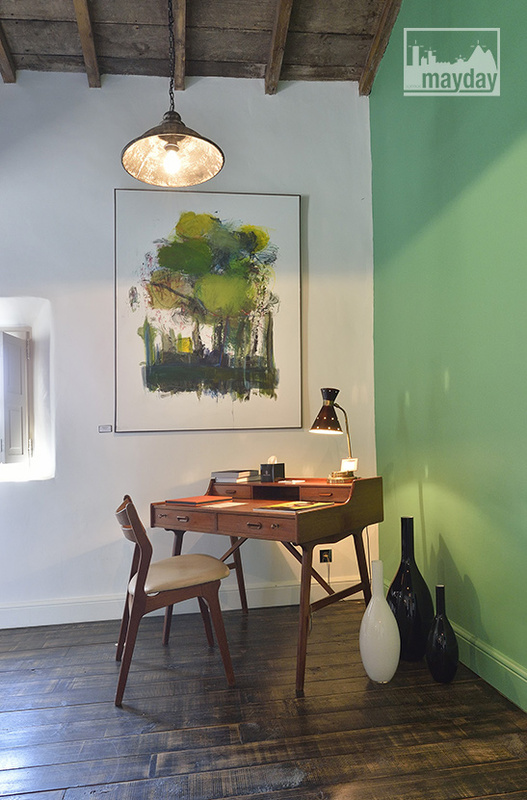 The bedroom under the roof, Provence (clav4001a) | Agence Mayday, scouting agency | Best location for your project concerning : feature films, TV, commercials, promos, photo shoot & events. 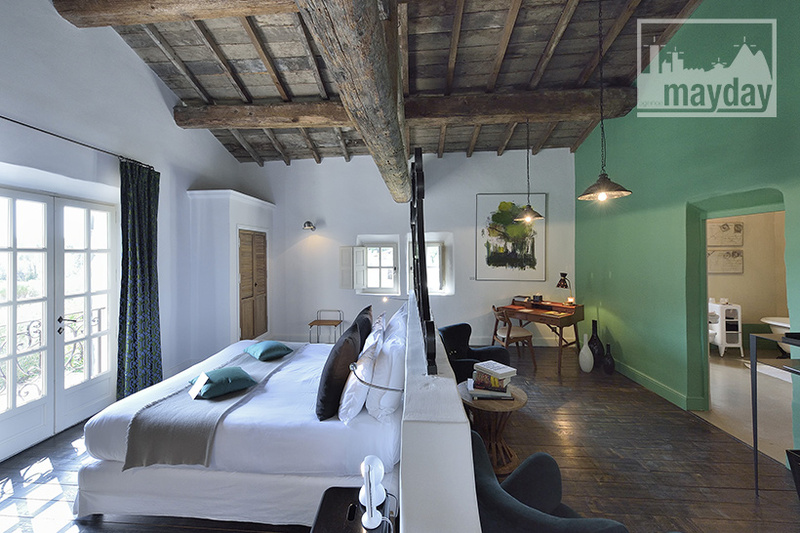 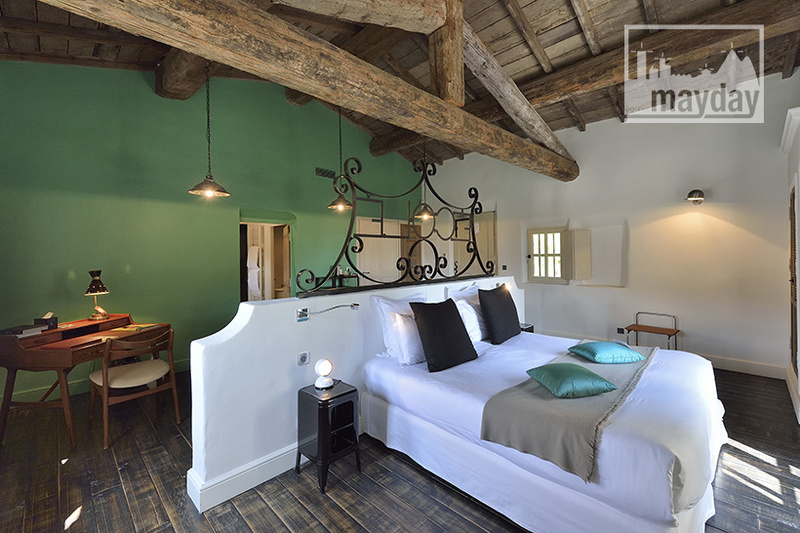 Large master suite situated under the roof of a spacious provencale bastide mansion. 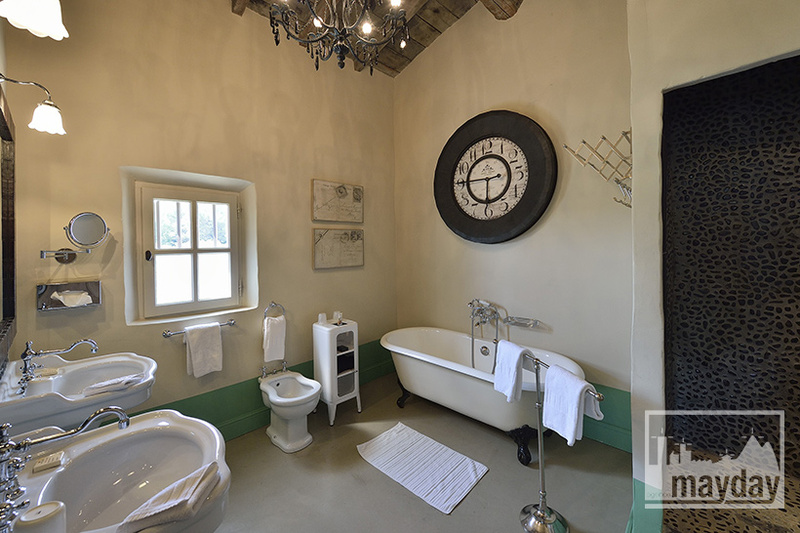 Its charming ancient decoration inspire old times memories in a luxurious shrine.